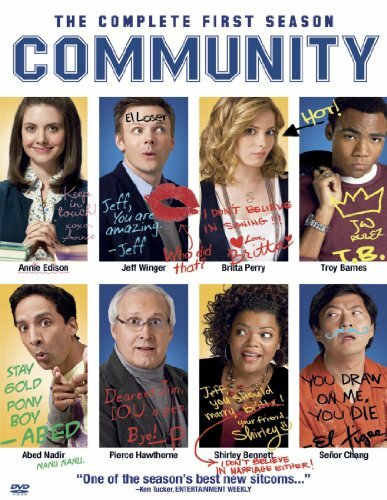 Order ‘Community: The Complete First Season,’ available from Amazon.com by clicking on the DVD above! Yvette Nicole Brown has been on TV shows opposite Hugh Laurie, William Shatner and Larry David, and in movies opposite Scarlett Johansson, Jennifer Hudson, Eddie Murphy, Ben Stiller, Robert Downey Jr., and Gerald Butler. Heck, she started her career by signing a contract as a Motown recording artist. But when my son saw her in the cast of Community alongside Chevy Chase—who he loved in Christmas Vacation—all that mattered was—she was on Drake & Josh! 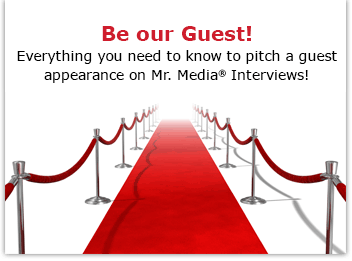 So Yvette Nicole Brown—star of Drake & Josh AND the new NBC Thursday night sitcom Community, airing Thursday nights at 8 p.m.—welcome to Mr. Media.